WITH Christmas only just over a month away, my thoughts have wandered to the Monty Python classic, Life of Brian, particularly, the scene when the three wise men accidentally go to the wrong stable, where they find baby Brian. Brian’s mother Mandy (memorably played by Terry Jones) is unimpressed by the astrologers until they tell her they have brought gifts. The gold and frankincense go down well, but the new mother is less sure about the myrrh. “It is a valuable balm,” one of the wise men assures her. Mandy is eventually reassured myrrh is not a dangerous animal but remains unconvinced of its value. Not everybody would agree with Mandy’s dismissal of myrrh, least of all advocates of its use in 21st-century aromatherapy. Claims for the essential oil include alleged treatment benefits in bronchitis, tinea, bad breath, gum disease, period pain and haemorrhoids. Predictably enough, there are even some who claim it can treat cancer. I am sure most aromatherapists would avoid such grandiosity, though the claims made for a range of essential oils can be somewhat surprising. According to The illustrated encyclopedia of essential oils, peppermint oil can, for example, be used to treat asthma, colic, exhaustion, influenza, flatulence, headache, nausea, scabies, sinusitis and vertigo. It may also deter rodents. The Daily Mail recently reported on the health benefits of lavender, with a headline declaring it “could even be a safer alternative to anti-anxiety drugs”. “Scientists have confirmed the smell of lavender really does help you unwind,” the story went on. Well, no. If the Japanese scientists confirmed anything it was that the scent they studied might help mice unwind. But that’s good too, right? The last thing we want is a whole lot of anxious mice rampaging around the place. One epidemiologist writing for Healthcare in America thought it all smelled, well, a bit fishy. The researchers, he noted, had suggested further studies to examine whether the small effect they had found might also apply to female and young mice since they had only studied adult males. Still, the Daily Mail thinks we might soon be able to throw away the alprazolam. There’s really not a lot of quality research into the efficacy of aromatherapy across the board. I have no doubt it makes some people feel better, but then so might singing, eating chocolate, or catching a wave and we don’t generally make clinical claims for those activities. In a win for evidence, aromatherapy along with a host of other “natural” therapies will no longer be covered by the federal government’s private health insurance rebate from 1 April 2019. Homeopathy, iridology, naturopathy and herbalism are also among the 16 therapies no longer covered, after a review found there was no clear evidence of efficacy for any of them. Men – wise or otherwise – will still be able to spruik the benefits of myrrh, but at least these unproven therapies will no longer be subsidised by the taxpayer. 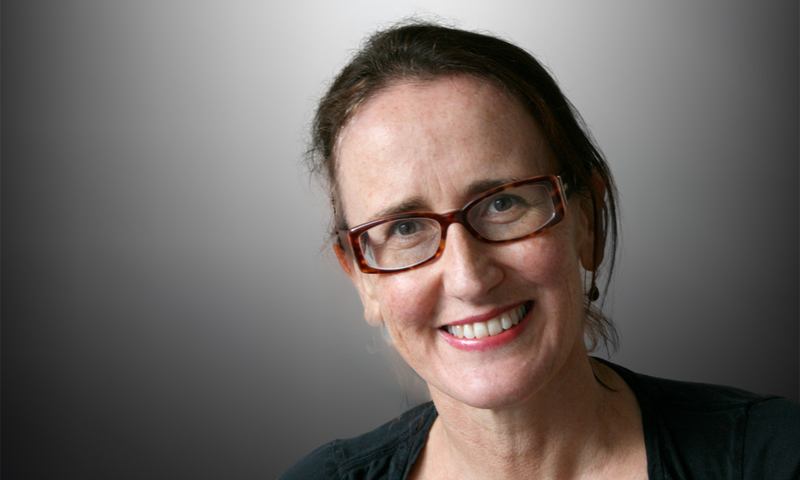 Jane McCredie is a Sydney-based health and science writer and editor. About b….y time. Vitamins also voodoo medicine. Good article, now if we can just throw out of our professional associations practitioners of “Traditional Chinese Medicine” based on the undeniable fact that there are no “channels of chi” and that rhino horn does not treat impotence. The practice of “dry needling” of innocent muscles is yet another popular form of irrational treatment that is lacking in evidence. Worth a look?